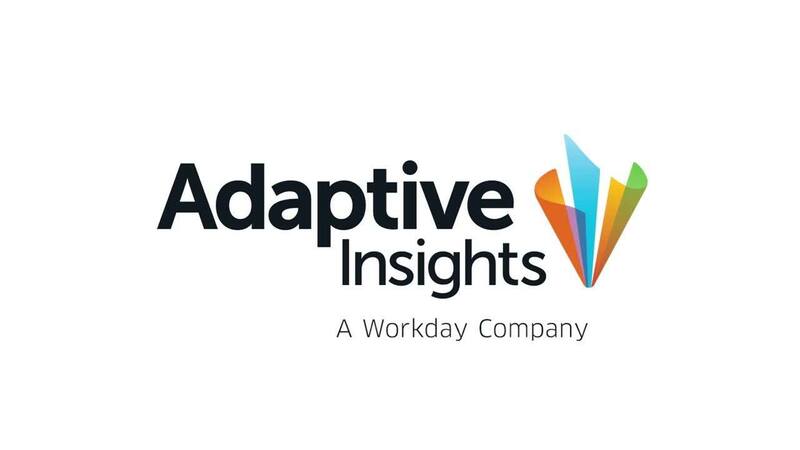 Adaptive Insights and OPEXEngine announced an agreement that underscores the companies’ joint commitment to providing best-in-class benchmarking data to software-as-a-service (SaaS) and software companies. Adaptive Insights, the leader in strategic corporate performance management (CPM), and OPEXEngine, the principal independent benchmarking platform for software and SaaS companies, can now better serve their mutual customers’ needs. Under terms of the agreement, Adaptive Insights will resell OPEXEngine’s BenchmarkEngine™ as part of its Software Planning & Analytics Solution.